Like us on Facebook: "Miss Brookside/Midtown Pageant"
Golden Mean Photography of St Louis, MO. Pictures were taken throughout the day for each pageant and include all phases of competition and a video of the pageant. 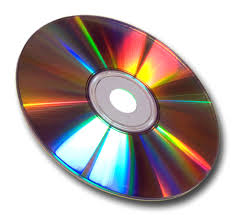 Please state the year of the pageant and which pageant name so we send you the correct pageant Photo CD. Shipping and Handling is included in the price of the CD.